Are you ready for a new take on luxury apartment living? 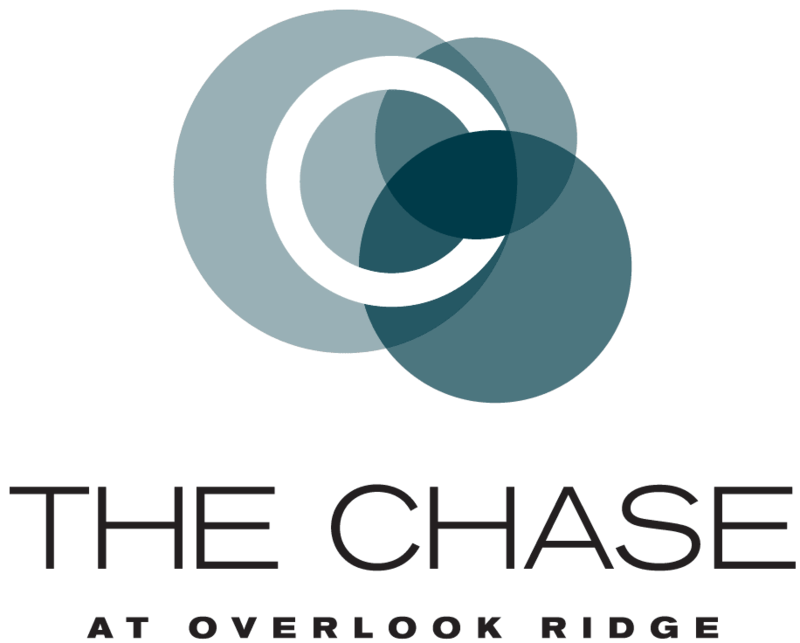 Embrace a better way of life at The Chase at Overlook Ridge. 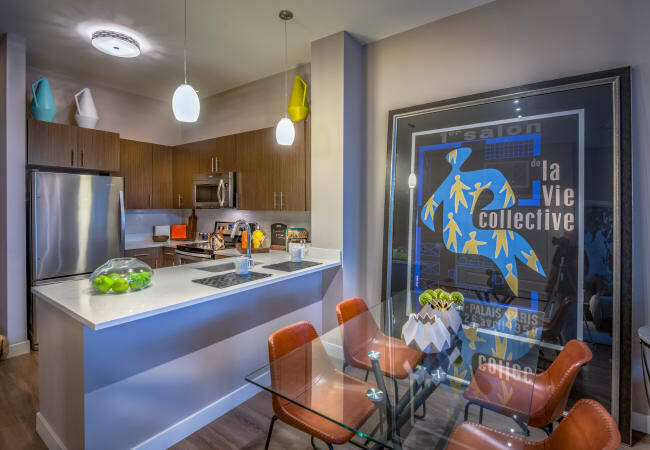 As a resident of our studio, one-, two- bedroom and two- bedroom with den for rent in Malden, MA, you have exclusive access to our high-end amenities. Start your morning in your bright and airy apartment home. Prepare coffee and breakfast in your contemporary kitchen, and then load up your dishwasher for easy cleanup. Enjoy a great start to your day at our state-of-the-art fitness centers. 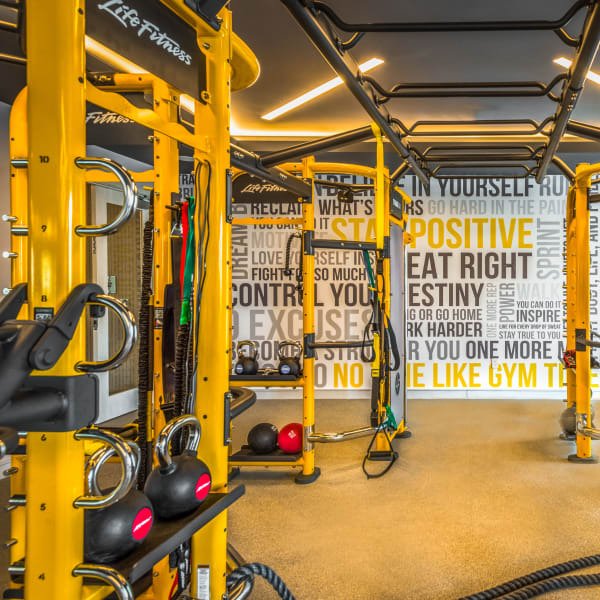 Find your zen in our yoga studio or work up a sweat in the fitness center, which is complete with LifeFitness Equipment and Synrgy360. If you are a sports lover, check out the onsite community tennis court. To make sure our resident dogs get their exercise too, our community even features an onsite dog park. If your pup is muddy after a play session, visit the convenient pet wash station for a quick bath. Learn more about our amenities package today. Call The Chase at Overlook Ridge to get started.